Check Out These Reasons Why Countless Sellers Bypass The Traditional Way To Sell And Instead Sell Their Property To Quick Home Offers? We take care of all the details — it’s so easy for you. We’ve erased all those hidden costs, so there’s nothing for you to pay. Receive a fair cash offer in as little as 1 business day. No obligations to accept an offer! Less paperwork than if you sold your home the traditional way! Share some info about your home. We just need a couple of quick details. Then we’ll crunch the numbers and get you an offer. We give you our fair offer. Within 1 business day, you’ll get the offer and you decide if it’s a fit. If so, great! You choose your closing date. What do you think we did well: Everything!!! From the moment we were in contact with Adam things went smooth, quick and very professional. Tell us about your situation and how we helped: Adam was compassionate, and was very sensitive to our situation. 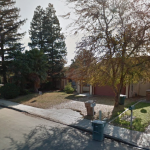 This house was looked at, sold, and went through escrow in 2 weeks!! All around was just a wonderful experience. Made a very difficult time in my families life a little easier. 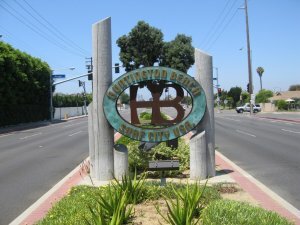 In Huntington Beach, we’re the preferred way for people sell their houses. We make it so easy! If your house needs repairs, that’s okay. Don’t spend a dime on them. Sell your house to us and we’ll take care of it. 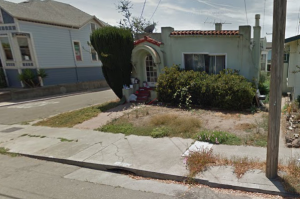 Even if your house has code violations, we can handle it. We can handle most tenant problems, and, in some cases, we can handle evictions for you! Skip all the “high pressure sales tactics” of agents… you can sell your home to us directly. You don’t have to deal with foundation problems, mold, or an out-of-date HVAC system ever again. We’ll buy your house even if these problems exist. Our service is fast and efficient and we’re experts and helping homeowners facing many problems. Why Have So Many People Sold To Quick Home Offers? At Quick Home Offers, we work hard to understand your situation and make sure that our offers are fair to your needs. We custom-craft offers that are unique to you and based on your needs, not the property. This sets us apart from those other “Sell My House Fast Huntington Beach” or “We Buy Houses In Huntington Beach” companies. We make fair offers and we are ready to buy your property today. Check out us, get a no-obligation quote from us, and find out why our customer service is better than other “Sell My House Fast Huntington Beach As Is” and “We Buy Houses In Huntington Beach” companies out there today. No Fees. No Obligations. No Stress. At Quick Home Offers, we specializing in helping tenants who are facing challenging real estate problems. We’re able to pay a fair cash price and buy as-is — no matter if it needs major work, has mold or problem tenants, or even code violations. We’re here to help you solve YOUR real estate problems! Let us take care of all the details so you can quickly solve your house problems and move on. If you need to sell quickly, you may be thinking about contacting a “Sell House Cash As Is Huntington Beach” or “We Buy Houses in Huntington Beach” company. Whether this is for your own personal home, or a second home that you inherited or are renting out, and even if that house needs a lot of repairs, we are the company to call. There is no risk for you to get our no-obligation offer. 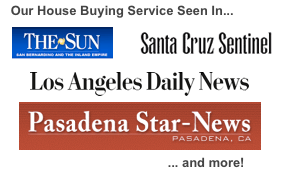 If you’ve searched “sell house as is Huntington Beach”, we’d love to serve you! 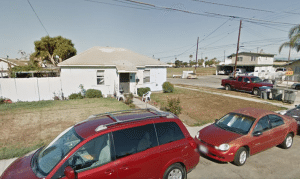 Sell House Fast Huntington Beach – We Buy Houses in Huntington Breach and other parts of California including Los Angeles, Ventura County, Bakersfield, Inland Empire, Fresno, the Bay Area and more! 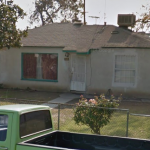 Quick Home Offers is a California cash house buyer. If you want to sell your house fast and avoid the high fees and costs of selling the traditional way, we’re the fastest, easiest way to sell a property and it costs nothing to work with us!